Experience the change of digital age at The Mall of Cyprus! On Friday, November 3, 2017, from 16:00 to 18:00, the Information Campaign “Connect Digitally! 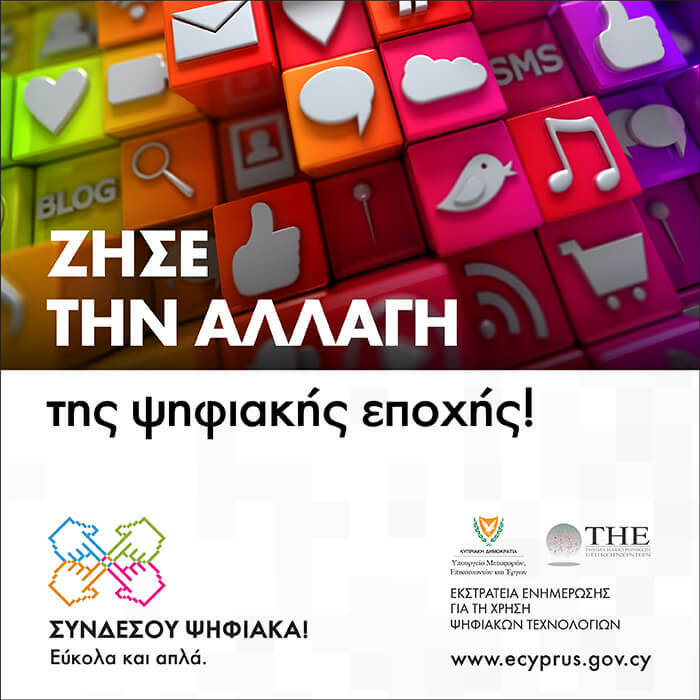 It’s easy and simple” will be at to The Mall of Cyprus in Nicosia for a special radio show dedicated to digital technologies.